CRS is the home for experts dedicated to the delivery of activities, including delivery scientists, engineers, clinicians, and technical professionals. CRS members are creating the future of delivery science and technology through fundamental delivery research, development, regulatory science, and clinical translation. 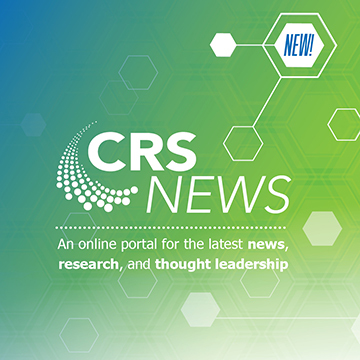 Research published in CRS journals and presented during the Annual Meeting & Exposition offers a breadth of scientific knowledge covering new technologies and science in the multi-disciplinary delivery field. Greetings from Maria Jose Alonso. Drug Delivery and Translational Research is a journal published by CRS, providing a unique forum for the scientific publication of high-quality research that is exclusively focused on translational aspects of drug delivery. The journal is published 6 times a year and will be available online to CRS members as part of their annual dues.